Trees are considered one of life-sources. Aside from being the great oxygen supplier, trees also makes the world a beautiful place to live in. After seeing the majestic trees that grew from the ruins of Ta Prohm temple in Siem Reap Cambodia, I thought I will never be again fascinated by any living tree on the planet. 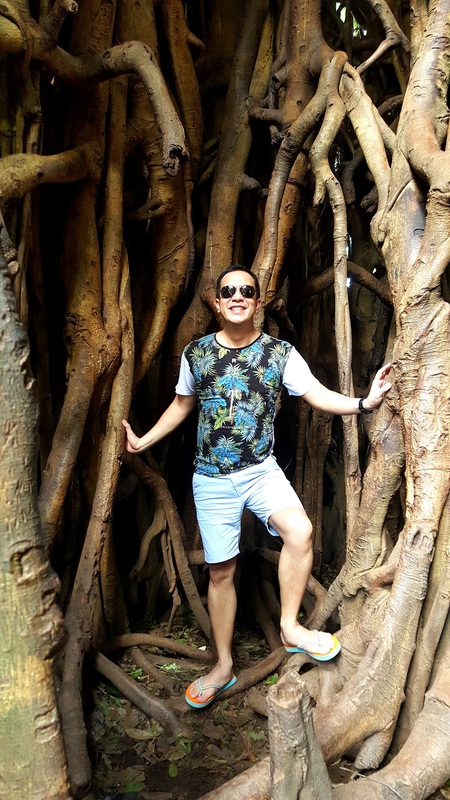 But after being enchanted by the massive 600+ year old tree in the town of Maria Aurora in Aurora Province here in the Philippines, I knew I am mistaken. 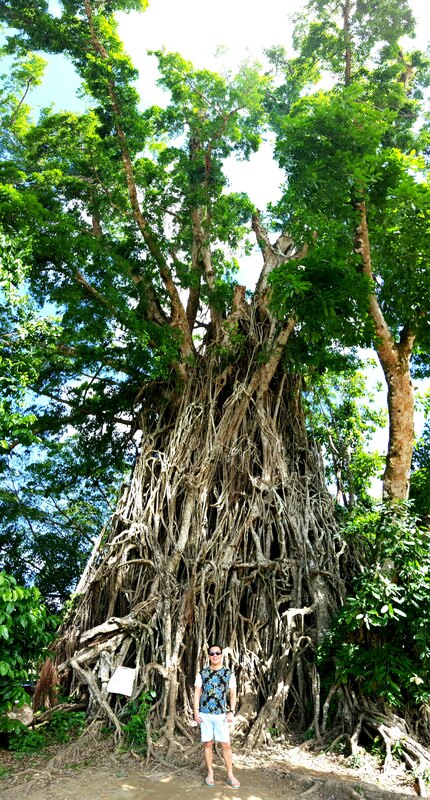 Hailed as the Millennium Tree, this breathtaking Balete type of a tree is considered to be the largest of its kind in the whole of Asia. Unlike the massive roots of the trees in Siem Reap, people can actually enter through the hoards of root shafts of this 200 feet tall tree. I’m pretty sure there are higher, older and more massive trees in some tucked away and untouched forest or mountainside on the planet. But what makes the Millennium Tree more meaningful and delightful is that people are actually allowed to climb up to a certain point so as to feel and further appreciate it firsthand. Seeing thrilled tourists climbing up or passing through the narrow crevices of its roots were like little boys and girls being cradled by no less than the enchanting Mother Nature.